Small business owners are my passion and I am starting a series to highlight small business owners I think are paving the way in their industry. 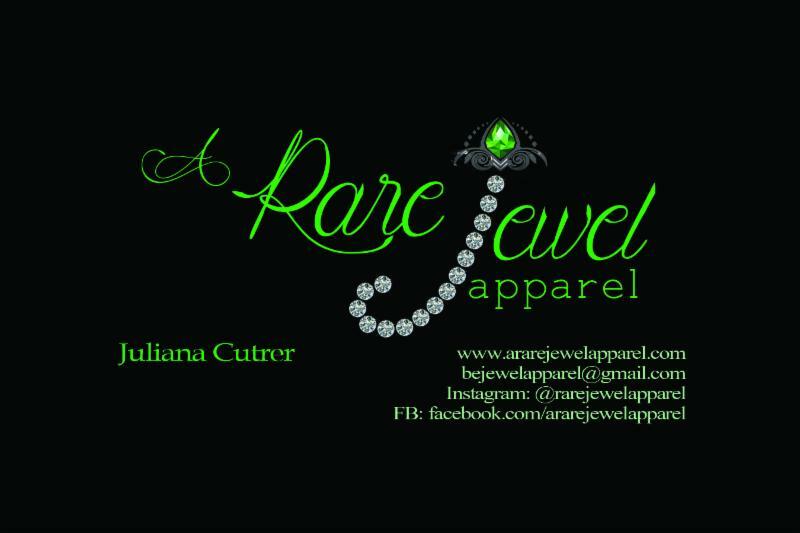 Our first of the series is Juliana Cutrer with A Rare Jewel Apparel located in the Dallas Fort-Worth area. She’s been in business for a little under a year (just 9 months), has an online store, and increases her business by attending vendor shows. A Rare Jewel Apparel offers rhinestone and inspirational t-shirts. They also provide custom t-shirts. The owner wanted to create a brand that promotes optimism, confidence, independence and self-worth. She mentions that one of the biggest challenges is deciding which design to carry. One of the benefit is being able to create her own opportunities by choosing who and where to sell my products. Juliana with A Rare Jewel Apparel can be found on Facebook, Instagram and the main website. For more questions, you can contact bejewelapparel@gmail.com.